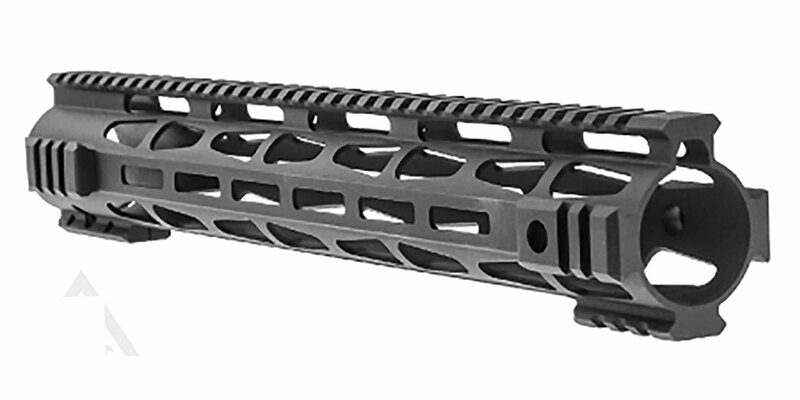 Presma LR-308 Free Float 15"
This Build Also Features A Premium Davidson Defense 15" M-LOK Handguard. 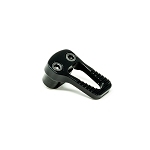 Securely Mount Accessories Or A Bipod To The Handguard. 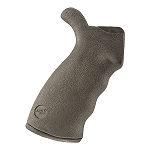 Features Also 1018 Steel Ordnance Grade Stress Relieved Barrel Nut. 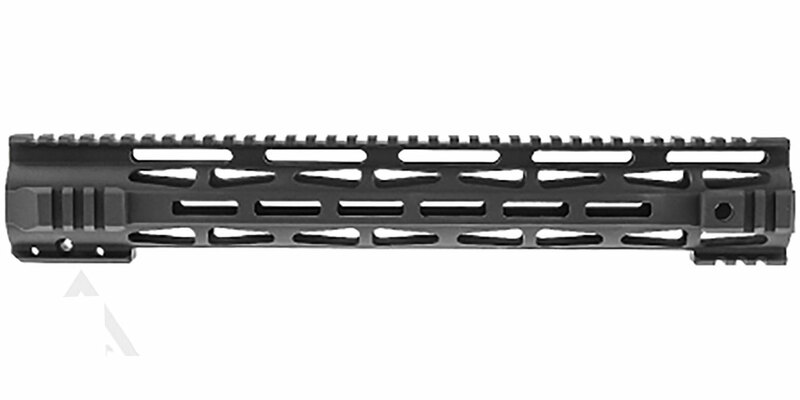 Finished In A Mil-Spec Type III Matte Hard-Coat Anodized Finish To Make One Of The Finest LR-308 Handguard's Available.